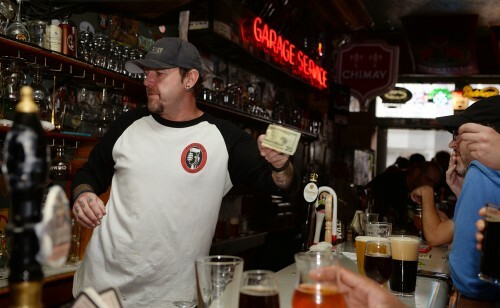 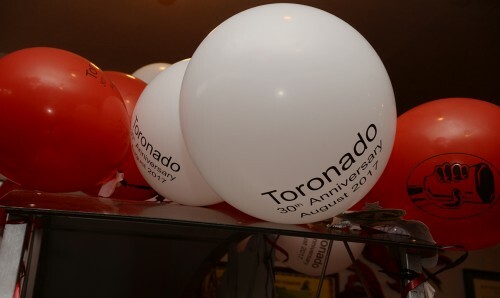 During the Toronado’s 30th anniversary celebration in San Francisco, August 12, 2017. 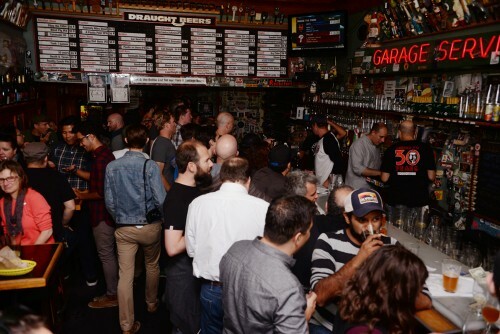 Over the years, the famous Lower Haight location has morphed from a local establishment to one of the premier beer bars in the entire world. 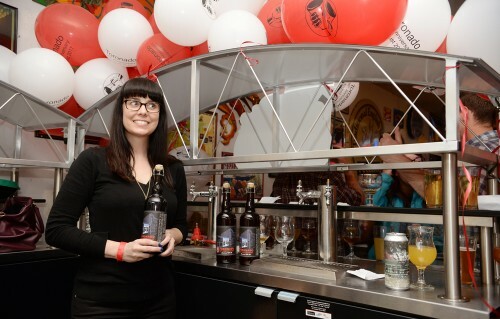 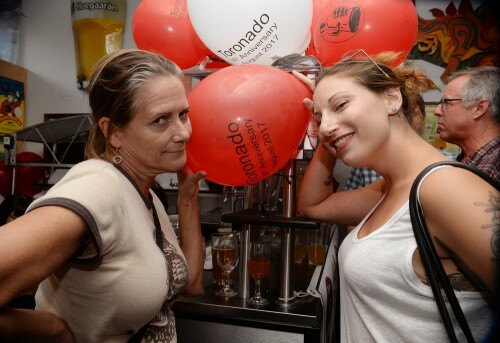 [caption id="attachment_2935" align="aligncenter" width="500"] During the Toronado’s 30th aniversary celebration in San Francisco, August 12, 2017. 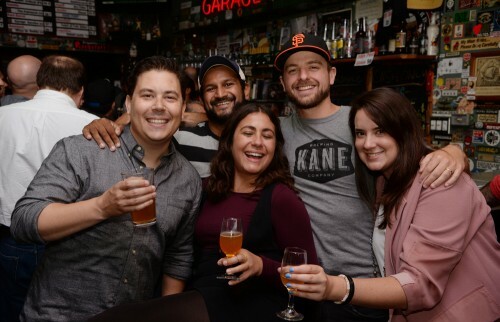 Over the years, the famous Lower Haight location has morphed from a local establishment to one of the premier beer bars in the entire world.